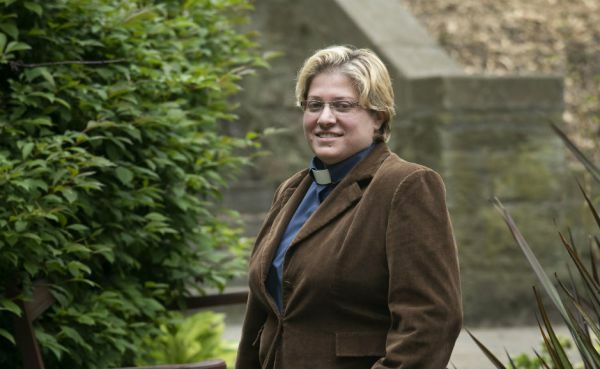 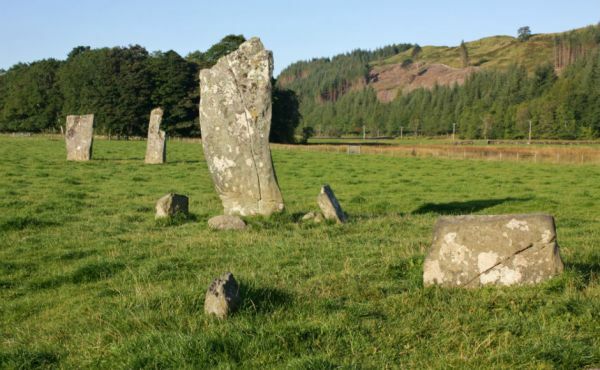 The Church of Scotland has welcomed an announcement to remove all local authority charges for child burials and cremations. 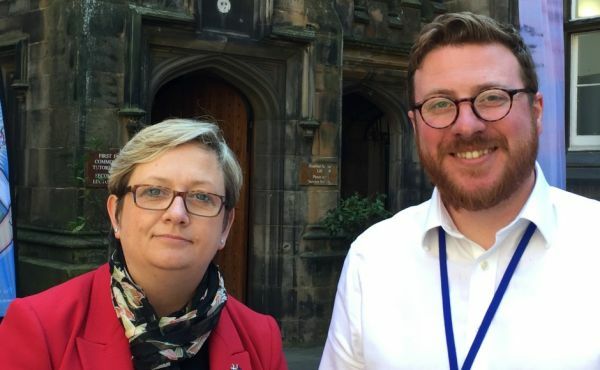 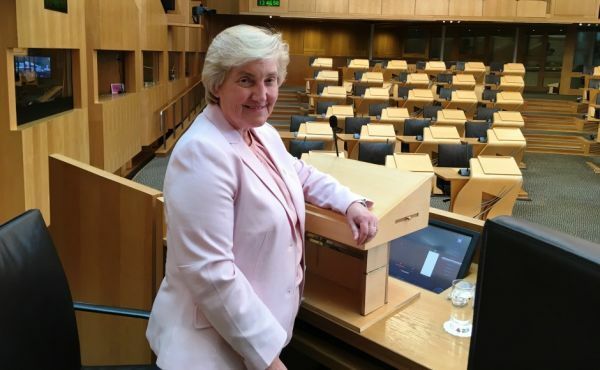 A new education pack is being launched for Scottish secondary schools to help pupils learn the lessons of a mass genocide in Bosnia in the 1990s. 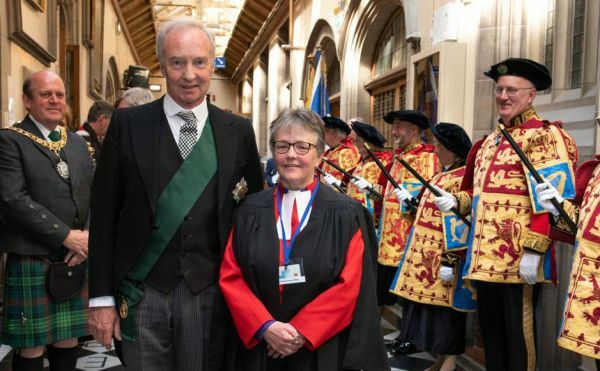 The Lord High Commissioner at this year's General Assembly has praised staff at a church-funded project in Hamilton for "dedicating their lives" to helping people. 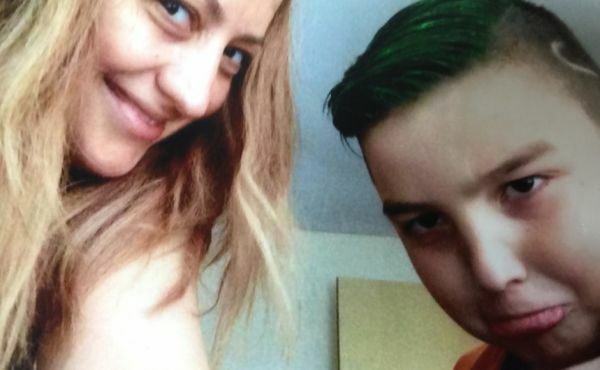 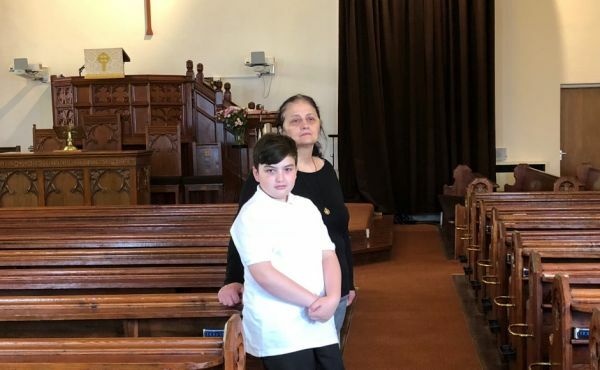 A 10-year-old asylum seeker would be put in grave danger if he is deported back to the country of his birth, it has been claimed. 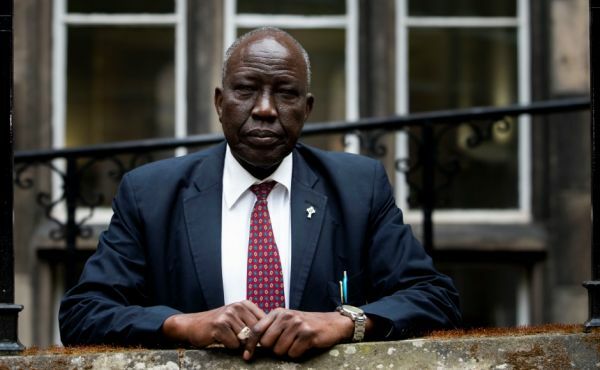 A former child soldier who went on to become a leading peacemaker and evangelist has praised the Church of Scotland for supporting efforts to end conflict in South Sudan. 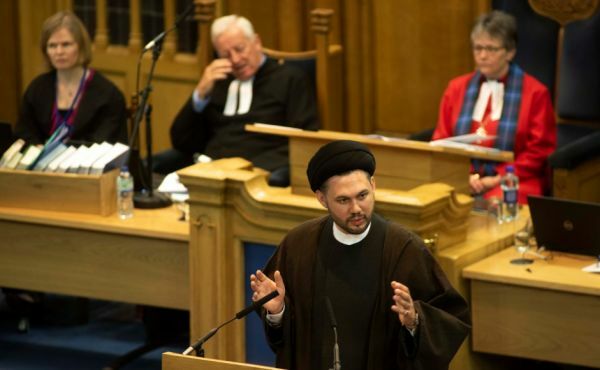 A leading Muslim cleric has said the Church of Scotland is a “home” for him.